Home Topics Politics What Does ASEAN Think About China-Japan-ROK’s “3+1 Modality”? What Does ASEAN Think About China-Japan-ROK’s “3+1 Modality”? Trilateral cooperation among China, Japan, and the ROK has been literally moving forward. 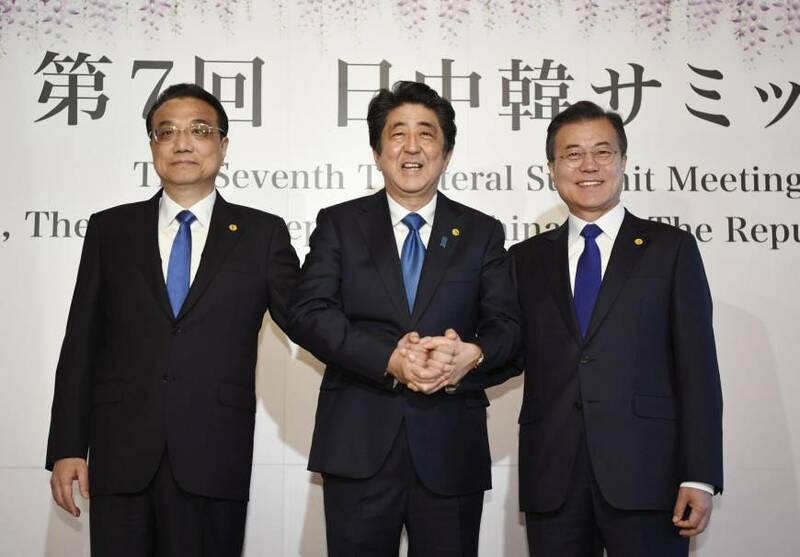 At the Seventh Japan-China-ROK Trilateral Summit on May 9, the three countries concurred on several important points. They pledged to reinforce more comprehensive and institutionalized trilateral cooperation. The meeting also recognized the ongoing people-to-people exchanges as well as public diplomacy programs such as Visit East Asia Campaign, the East Asia Cultural Cities Project, and CAMPUS Asia Student Exchange Program. In addition, their leaders are united in promoting the upcoming Olympic and Paralympic Games to be hosted by Japan in 2020 and Beijing in 2022 consecutively. Apart from the ongoing efforts in fostering cooperation among three countries, the joint statement stated the scheme of “3+1 modality” for the first time. This concept underlines two key priorities: enhancing trilateral dialogue and consultation as well as inciting sustainable development within and beyond the region. This article indicates that the modality lays the groundwork for a more comprehensive and institutionalized regional integration in East Asia due to its synergy with ASEAN core principles. The author will analyze ASEAN’s interpretation of the concept based on its own working documents. Then, he will propose some thoughts on how to maintain the pertinence of 3+1 modality. In the author’s opinion, the concept of 3+1 modality converges with the idea of “4Cs” widely used in ASEAN: Charter, Centrality, Community, and Connectivity. ASEAN centrality generally refers to the ability and modality of ASEAN in dealing with the issues influencing its external relations with the dialogue partners known as ASEAN Plus. A fundamental characteristic of 3+1 modality, including dialogue and consultation, is reflected in the ASEAN Charter Article 2.2 Sub-section (g), as the golden rule of negotiation and dispute settlement. Moreover, the idea of centrality requires ASEAN member states to remain active, inclusive, and non-discriminatory within and beyond the region. The ASEAN ways of exercising its leadership at the regional meeting comprise, for example, setting the agenda, considering the participants and protocols, drafting outcome documents and circulating them to the dialogue partners for further comments and reviews. Adding to the diplomatic praxis of external engagement, ASEAN reiterates the policy coherence among ASEAN member states as the most desirable goal. Each member state will be convinced to agree, at some edges, on common interests while being viable to reserve its national stance. Ostensibly, these experiences could be shared with the three countries. With regard to the advocacy of sustainable development beyond the region, ASEAN would be pleased to see the intention of the three countries to strengthen the ASEAN Community and Connectivity by financing and commending related ongoing projects. This vision is clearly stated in theASEAN Plus Three Cooperation Work Plan 2018-2022. The initial design of 3+1 modality could be promptly synergized to the strategy of ASEAN’s 4Cs. 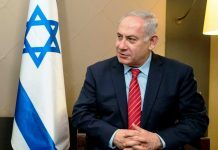 Both sides have noticed the benefits of working together as well as the need to find an appropriate manner of dealing with regional problems. The recent endeavor by ASEAN and China to solve the controversy in the South China Sea is an example. 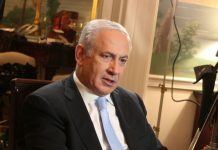 Both sides reached the agreement on thenegotiating text of the Code of Conduct (CoC) of which a crucial message symbolizes the peaceful dispute settlement with only relevant parties. This consequence has been far progressed from the aforementioned 2017 Chairman’s Statement in which the word South China Sea totally disappeared. Nevertheless, the hardship of its exertion still exists. In relation to economic dimension, ASEAN would expect the conclusion of the Regional Comprehensive Economic Partnership (RCEP) as soon as possible. As mentioned in the joint media statement of the Sixth RCEP Ministerial Meeting in Singapore, the ultimate goal of RCEP is to establish “the world’s largest free trade area among sixteen diverse participating countries.” This achievement will certainly enhance both ASEAN centrality as well as China-Japan-ROK’s 3+1 modality, particularly during the escalating trade conflict. Additionally, there is a positive sign of further cooperation from China and Japan as they agreed to collaborate on the overseas infrastructure project and some specific areas e.g. solar power, finance, health care, and startup funding in the form of public-private partnerships. Thailand’s high-speed railway is anticipated to be their very first joint investment. However, the concern over sustainability as well as the willingness of bilateral cooperation still prevails. Also, the role and position of the ROK in this deal disappeared. The role and position of the ROK in 3+1 modality is an additional subject to be discussed. Generally speaking, the ROK has prioritized North Korea as the top of its foreign policy. At the trilateral summit on May 9, both China and Japan underpinned the ROK by stressing the efforts to denuclearize North Korea by peaceful means in the joint statement. This recognition is valuable as it would ensure the leading role of the ROK in solving the problem. From the ASEAN perspective, its role and position on the Korean Peninsula islimited but constructive. ASEAN is reluctant to fully engage in the topic it has never touched upon, even though the ROK has shared the characteristics of middle power having no hegemonic aspiration. Yet, President Moon Jae-in’sNew Southern Policy could be wielded as a communication tool expressing Seoul’s desire to promote closer ties with ASEAN. To foster and sustain the 3+1 modality in general, the author has three recommendations for China, Japan, and the ROK. First of all, the three countries should weigh their common interests over minor conflicts. It is vital for them to echo a single voice on global and regional matters that they have consensus such as climate change, disaster management, open world economy, denuclearization, and so on. This action will help increase their realization and power projection at the international platform. Second, China, Japan, and the ROK should acknowledge the division of labor for efficient and effective implementation of prioritized development programs in ASEAN by identifying their own potential and expertise. For example, Japan and the ROK could provide technical assistance while China could invest in capital and human resources. 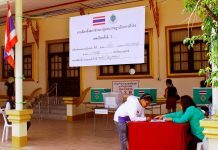 Finally, the three countries should foster the people-to-people connectivity by executing the public diplomacy programs that strongly engage the ASEAN people, particularly those who are studying or working in China, Japan, and the ROK. The connections among people will pave the way for a healthy and wealthy relationship between ASEAN and the three countries in the future. 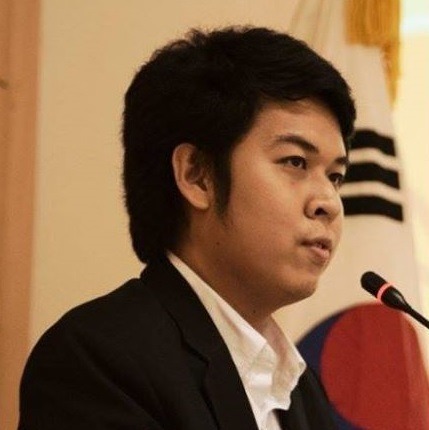 Seksan Anantasirikiat is currently the coordinator of the ASEAN Roundtable, Graduate School of International Studies, Seoul National University. He also serves as the editor of the Seoul National University Journal of International Affairs (SNUJIA).